Major European bioethanol producer CropEnergies is to ‘pause’ production at its plant in Wilton, UK due to ‘difficult market conditions’, according to a company announcement. The plant, situated in the North-East of England, is operated by Ensus, a member of the Germany headquartered CropEnergies group since 2013. Production at the facility will be idled from the end of November 2018 onward. In an ‘Insider information publication’, CropEnergies reveals that the company has reduced its outlook for the current financial year (2018/2019). The company lists a significant fall in spot and forward ethanol prices as the reason for this adjustment. “CropEnergies is now expecting an operating result between EUR 15 and EUR 35 (previously expected: EUR 25 to EUR 55) million”, the CropEnergies statement reads. The Ensus plant has capacity to produce 400 million litres of bioethanol and 350kt of high-protein animal feed or dried distillers grains with solubles (DDGS). A turbulent time for European bioethanol? The CropEnergies news comes in what has been a challenging period for Europe’s bioethanol sector. 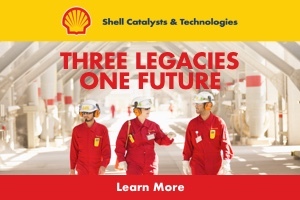 Late last year, Beta Renewables’ cellulosic ethanol plant in Crescentino, Italy shut down due to ‘restructuring’ at its parent company, the US headquartered Group Mossi & Ghisolfi. Dubbed the ‘world’s first’ commercial second generation bioethanol facility, the Beta Renewables plant was built in 2011. In September 2018, it was announced that Versalis, a subsidiary of Italian oil and gas company Eni, had purchased Beta Renewables among other green business assets from Mossi & Ghisolfi. This year has also seen the UK’s largest bioethanol producer, Vivergo, announce the closure of its Yorkshire plant, with production ceasing on the 30 September. It followed a period of prolonged uncertainty, with production also idled between November 2017 and April 2018. At present, the UK only has a 5% ethanol blending mandate (E5) for petrol. 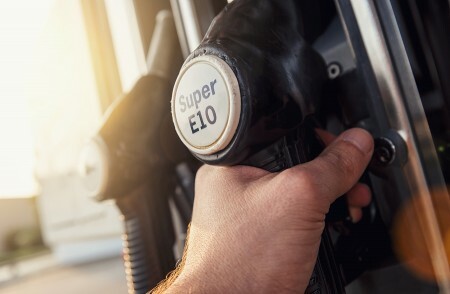 In countries such as the US, Belgium, France and Finland however, E10 petrol is the most popular vehicle fuel while many EU countries have a higher blending mandate than the UK. When announcing the cessation of production, Vivergo managing director Mark Chesworth highlighted a lack of Government push to introduce E10 as a reason behind the company’s struggles. 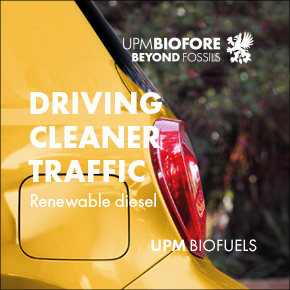 “We have created a highly skilled and world-class business that had the opportunity to be part of a British sustainable biofuels industry,” he said in a statement. Earlier this year, a campaign was launched in the UK to lobby the Government into introducing E10 petrol. The BE10%Good campaign, which runs across PR, digital and media channels, has been heavily backed by the bioethanol industry, including Vivergo.